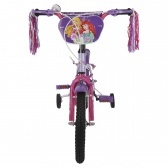 Princess Print Bicycle | Pink | Made of metal. Save AED 0 (0%) Earn 217 Shukrans What is Shukran? Shukran is the Landmark Group’s award-winning loyalty programme in the Middle East, which allows you to earn Shukrans when you shop any of our brands. 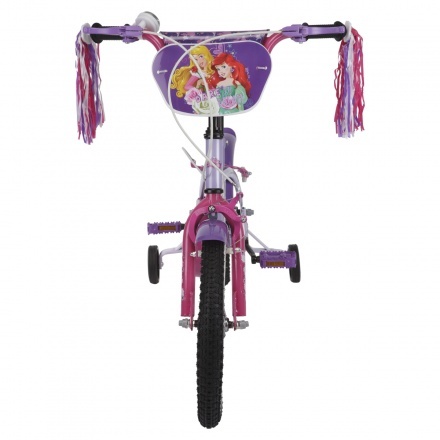 Make an adorable addition to your girl's toys with this bicycle. Sporting attractive princess print, it carries an alluring look. 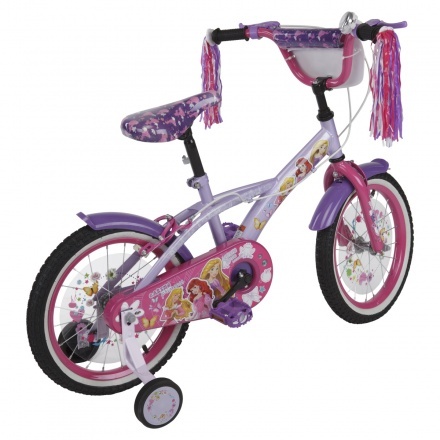 The adjustable padded seat and wide training wheels add to its functionality.